We all know that our parents impact how we experience romantic relationships. We know how to spot “daddy issues”; many of us accept the popular advice to look to how your guy treats his mother to know how he&apos;ll behave when you&apos;re married. But if you want to really understand how your relationship with your parents will impact your life, it helps to understand how the way we bonded with our parents as children shapes and defines our relationships. 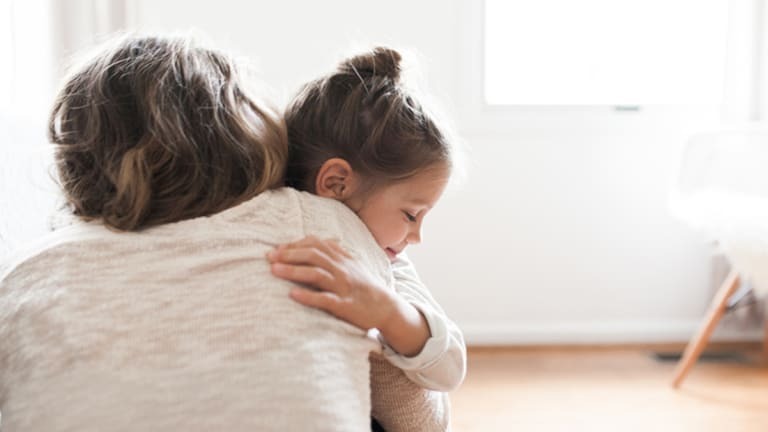 Attachment theory describes how our early relationships with a primary caregiver, most commonly a parent, create our expectation for how we experience love in relationships. According to the theory, each one of us has our own unique attachment style that develops within our first year of life and profoundly influences how we behave in relationships as adults.
. . . and hundreds of other relational behaviors. Attachment styles play a critical role in how we approach, interact, and react to our partner, especially as we attempt to resolve conflict. This can be a good or a not-so-good thing depending on your individual style. 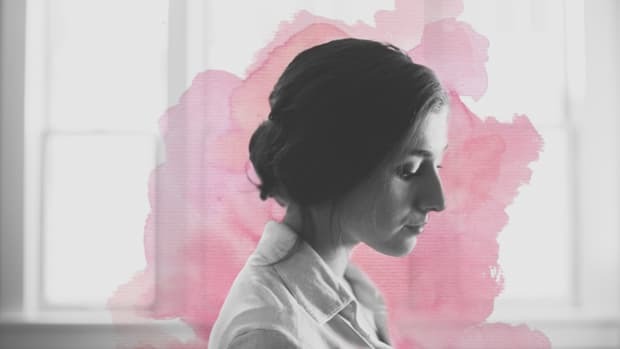 Understanding your own attachment style could provide valuable insight into your vulnerabilities and strengths within the relationships in your life. These are the four main attachment styles: secure, insecure-anxious, insecure-avoidant, and insecure-disorganized. Understanding our attachment style can help us identify why we engage in strange relationship behavior and how to address underlying issues. Securely attached children have instilled in them a sense of trust and safety in regards to relationships. They experience their parent or caregiver as a secure base from which they can venture out and independently explore the world. 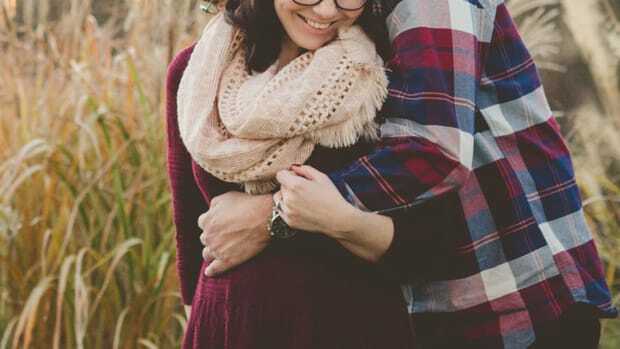 Securely attached adults experience a similar relationship with their romantic partner, feeling connected while allowing themselves and their partner to move about the world freely. Securely attached adults tend to be more satisfied in their relationships. They typically enjoy intimate relationships, seek out social support for comfort, and have an ability to share their feelings with friends and partners. They will feel comfortable going to a loved one when they feel vulnerable or hurt and are eager to reciprocate when the tables are turned. Their relationships tend to be honest, open and equal, with both partners feeling their own sense of autonomy while being loving toward each other. Adults who are insecure-anxious are typically raised in family systems that are inconsistent or overly protective. These individuals learned that in order to get their needs met they must stay focused on their caregiver and remain in their proximity. In adulthood this manifests into feeling preoccupied and obsessed in intimate relationships. Anxiously attached people are constantly worried about their love life. They deeply seek approval and appreciation, but they never stop questioning it when they get it (“Do they really love me?”). They usually have a hard time taking a relationship slow and may demonstrate a high demand for attention and validation. They may have an intense desire to stay in constant communication via text message or phone to help manage their anxiety. 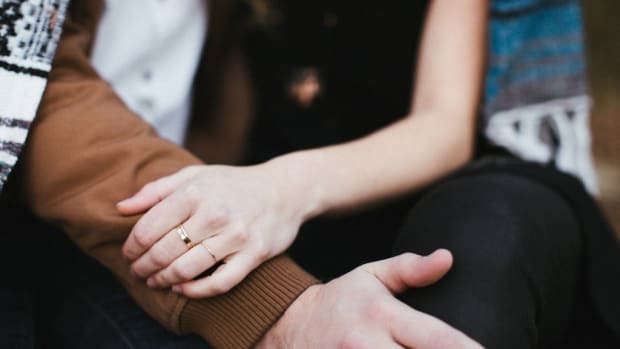 If their partner is unable to fulfill these needs, the anxious individual typically becomes more clingy, demanding, or possessive toward their partner, which will often push their partner away, creating a self-fulfilling prophecy. When adults with an avoidant attachment were children, their needs were disregarded and ignored so much of the time that they learned to suppress the natural desire to seek out a loved one for comfort when frightened, distressed, or in pain. As adults in romantic relationships, it is not uncommon for people with this attachment style to withdraw from the relationship, even if it is going well. 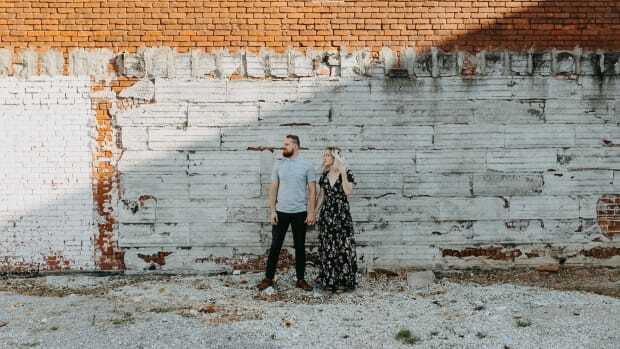 Adults with an avoidant attachment style will often seek out relationships and enjoy spending time with their partner, but will eventually become uncomfortable and dismissive if the relationship becomes too intimate. 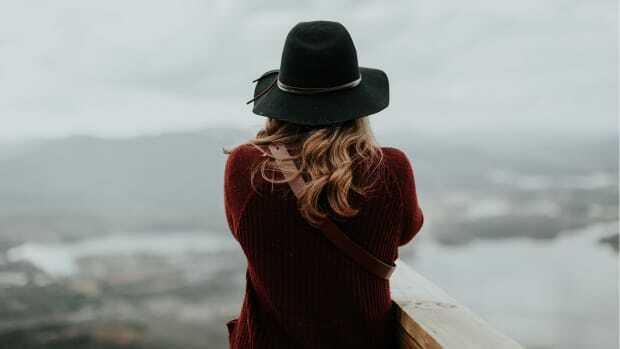 Avoidant adults are adept at disconnecting from their emotional needs because that is exactly what they had to do as children. They may not return calls and will resist talking about their feelings. They do not feel safe when people get close, and they don’t like being dependent on a partner or having someone be dependent on them. They are more apt to put their time into their careers, hobbies, and activities, rather than their relationships. While they may appear self-sufficient and independent, this masks a deep fear of rejection or abandonment. Avoidant individuals are not just uncomfortable with intimacy—they actually fear it. Finally, insecure disorganized children and adults display both anxious and dismissing tendencies in an illogical and erratic manner. Such individuals experience mixed emotions, seeking both closeness and distance in their relationships. This behavior is usually the result of situations where a childhood caregiver was threatening or abusive. Imagine the person who terrifies you the most is also the person you rely on for comfort and safety—that is the dilemma of the insecure disorganized child. Can we learn a healthy attachment style? 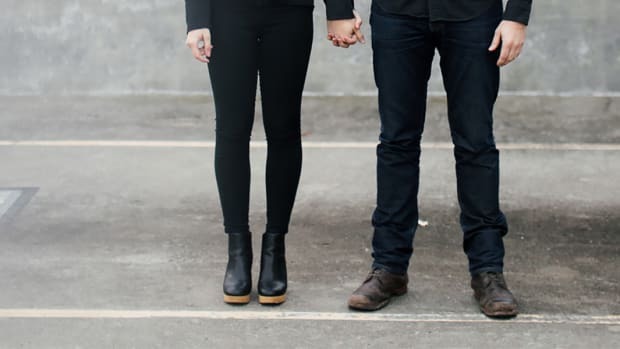 Knowing more about the styles begs the question: can you change your attachment style to a more secure way of relating?The answer is yes, but it takes hard work. The most effective way to alter your attachment style is to experience a relationship with someone who has a healthier style than you do. Since our attachment ability is broken in relationship, it is best healed in relationship. The safest way to do this is by entering into psychotherapy. 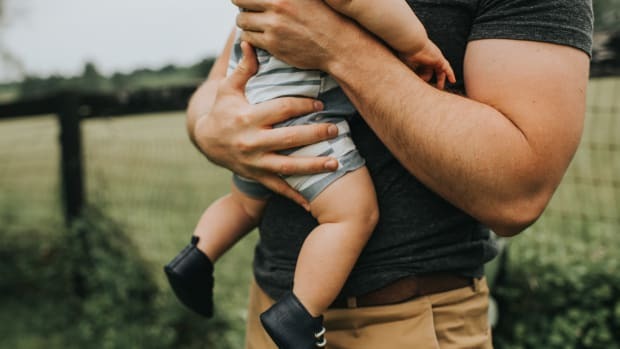 Therapy helps because you ideally feel both safe and seen, and this is what creates secure attachment. Therapy can also help a person identify the filter through which they see the world and challenge the critical inner voices and defenses they formed to deal with emotional pain in their earliest relationships. Are you curious about your attachment style? Take this quiz.